All purpose kitchen cleaner. Use on anything washable. Ready-to-use, trigger spray. Anti-bacterial kitchen cleaner. Safe on skin. Nonflammable. 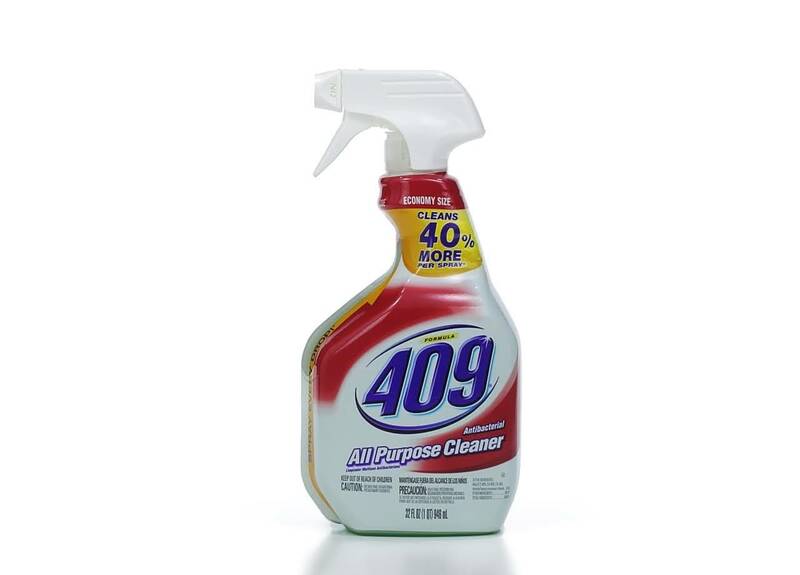 Regular 409 cleaner. No rinsing necessary. Leaves no residue. 32 Oz. spray trigger bottle. 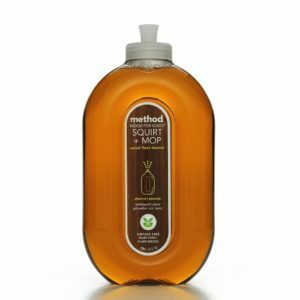 All purpose kitchen cleaner. Use on anything washable. Ready-to-use, trigger spray. Anti-bacterial kitchen cleaner. 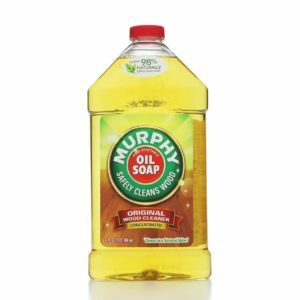 Great cleaning power for grease. 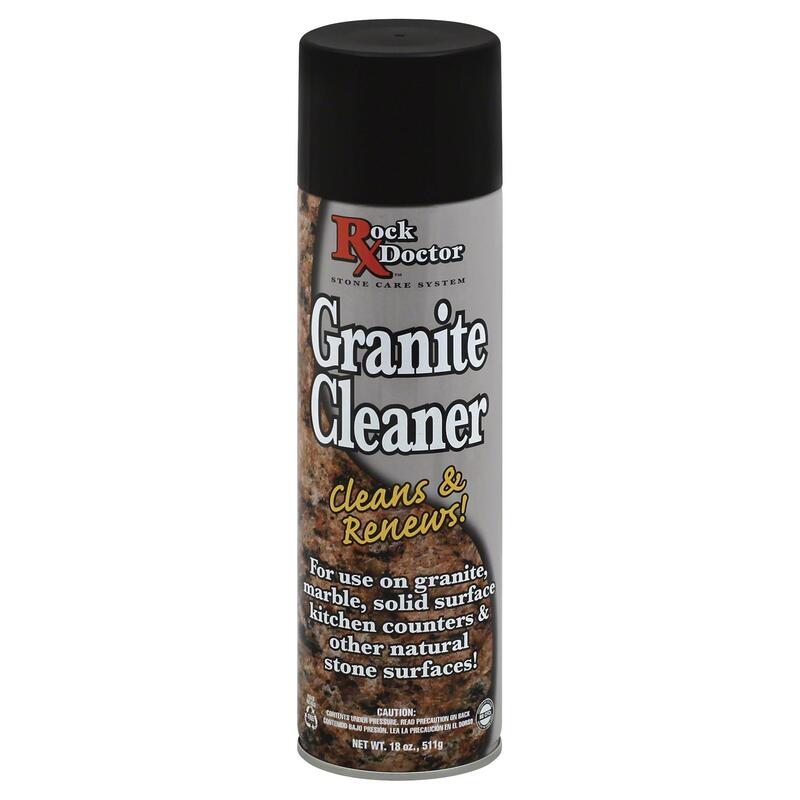 Cuts through tough grease & grime. 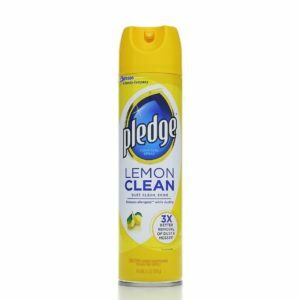 One solution to all your cleaning needs.